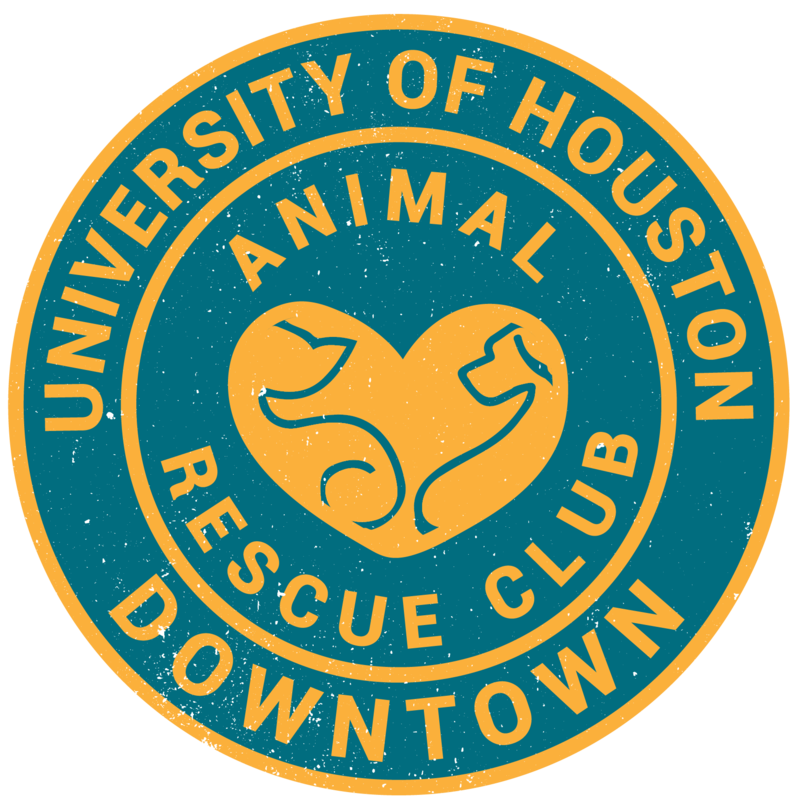 On February 10th (9am-1pm) PuppyUp Spring-Houston is hosting a walk which raises awareness, education and funds much needed cancer research that benefits both pets and people. The event will consist of a 1.5 mile walk around the beautiful Rob Fleming Park, a large vendor fair, demonstrations, silent auction and a special presentation featuring our 2018 canine & human cancer heroes. Register as a participant, sign up as a Team or take it to the next level and become a Sponsor!